Turning Circles 123 is fully dedicated to teaching the wonderful world of pure geometry – an ancient craft. Our curriculum matches with Common Core standards and goes far beyond into the realms of discovery, art, philosophy, physics, and fun. We start with a slide show then move into a hands-on experience using compass and straight edge. Ancient humans began their intellectual pursuits on smooth, firm sand. 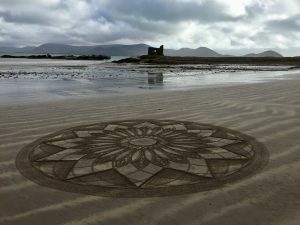 They could hold a class on the beach and it washed away clean for the next day’s class. 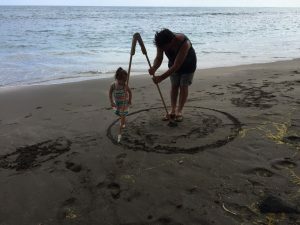 When we hold our workshops on the beach we are connecting to our ancient ancestors and using the exact same methods. Doing the same acts as ancient people get us in a mental space ready to recieve their ancient wisdom. 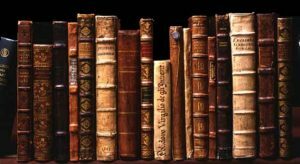 Here are some of those ancient teachings and teachers from ages ago. Turning Circles is fully dedicated to exciting the minds of children and adults by introducing them to the amazing realm of natural geometry and its many related subjects: architecture, engineering, art, philosophy, mathematics, music, logic, critical thinking, ancient history and every subject that studies the natural world have their roots firmly planted in natural geometry. It does not take millions of dollars or high tech-solutions to excite a young mind and frankly learning through technology can be redundant and monotonous with little stimulation. Our style of teaching is memorable and leaves participants smiling and enlightened every time. Wisdom can blossom from a simple demonstration with just sticks, rope and a well thought out lesson presented by an enthusiastic presenter. Our zero-tech workshops focus on simple tasks like dividing a circle up into equal parts, copying a line’s distance, or making an perfect square. We find deep learning is not so much in the outcome as much as the process students take to get there. 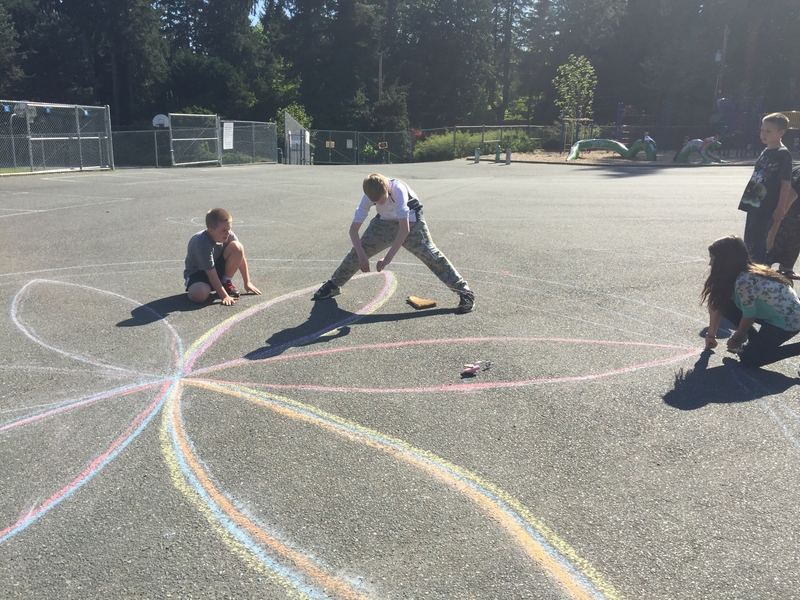 We all know what a square is in theory but when a student figures out the process and creates a perfect square on the ground they will never forget the simple lesson. These techniques then can be used in many real life situations from construction to computer programming.